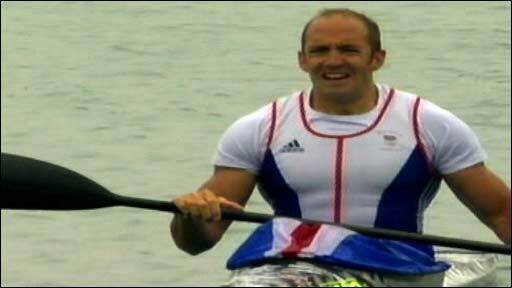 British flat water canoeist Tim Brabants secured his place at the Beijing Olympics by winning the K1 1,000m race in Nottingham on Sunday. The 31-year-old, who won a bronze medal at the 2000 Sydney Olympics in the 1,000m, won the K1 500m on Saturday. The 2007 world and European champion produced a similar display to win Sunday's final by three seconds. Elsewhere, Ed McKeever and Paul Wycherley went one better than in the K2 500m to win the K2 1,000m. Ben Brown and Jon Schofield, who clinched the K2 500m as they build to the Senior European Championships in Milan in May, were second.